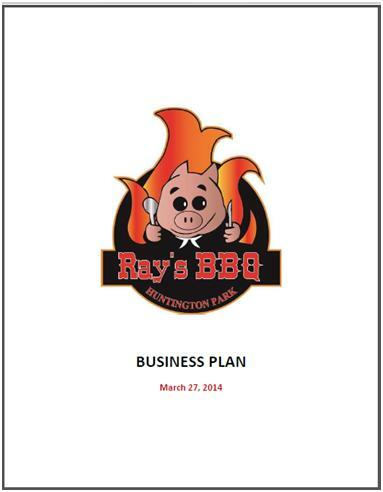 Project/Company Description: Rays BBQ is a startup BBQ restaurant located in the City of Huntington Park, California. LA Business Connect assisted Rays with developing a strategic business plan for startup planning and operational needs. 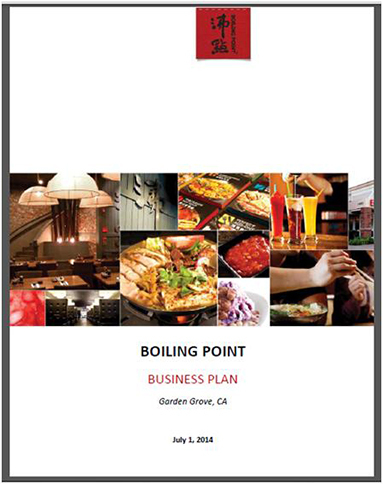 Project/Company Description: Boiling Point is a hot soup, Asian style full service restaurant. LA Business Connect provided Boiling Point management with an SBA Bank Loan Business Plan for company expansion to (6) additional locations and planning. Boiling Point is a multi-million dollar restaurant with 15 locations nationwide. Project/Company Description: Fatburger and Buffalo’s Franchise is a well established Los Angeles based Franchise brand. 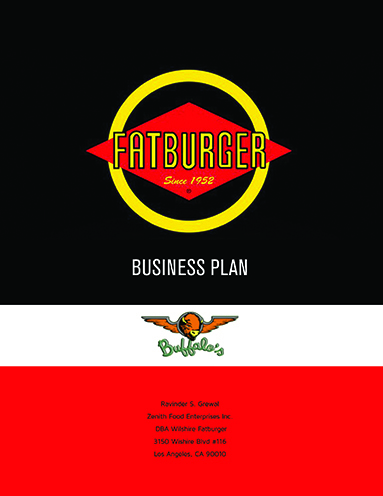 LA Business Connect assisted the Fatburger Franchisee with developing a strategic plan for (EB-5 Private Investor Capital Allocation). 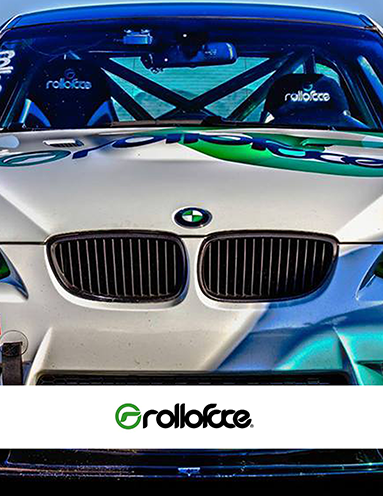 Project/Company Description: Rolloface is a Los Angeles based BMW aftermarket performance part designer and manufacturer. LA Business Connect assisted Rolloface with developing a strategic investor plan for attracting private investor capital. Project/Company Description: Universal Construction Grip (UCG) is an established construction grade heavy duty grip product for large traffic stairways, platforms, and flooring. 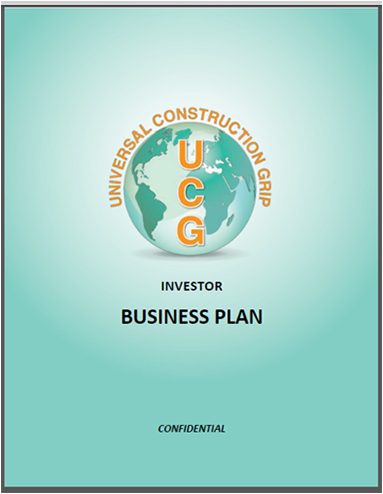 LA Business Connect assisted UCG with developing a strategic investor plan for capital investment needs. 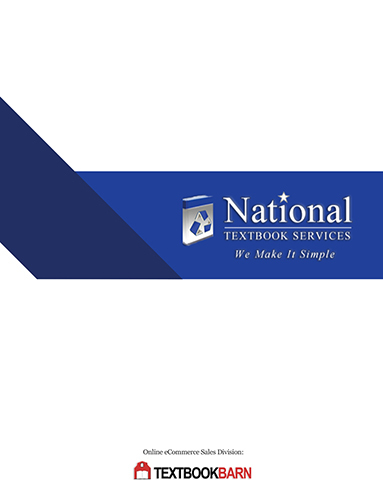 Project/Company Description: National Textbook Services is an online textbook retailer and wholesaler. LA Business Connect assisted National Textbook Services with developing a strategic investor plan for capital investment needs. NBA is a mult- million dollar Textbook retailer for grade school ages and college advanced studies. 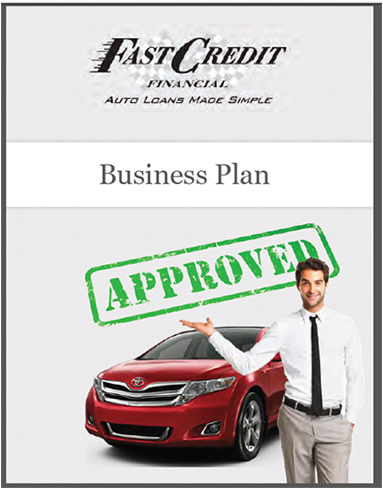 Project/Company Description: Fast Credit Financial is a California based auto & title loan lender. LA Business Connect assisted Fast Credit Financial with developing a strategic investor plan. Fast Credit Financial has over 4 retail locations and provides over $10 million in annual consumer funding.